Things got pretty out of hand at a Pusha T concert in Toronto Tuesday night (Nov. 20). Pusha’s show at Toronto’s Danforth Music Hall was reportedly shut down abruptly after a group of audience members grew out of control and attempted to rush the stage. 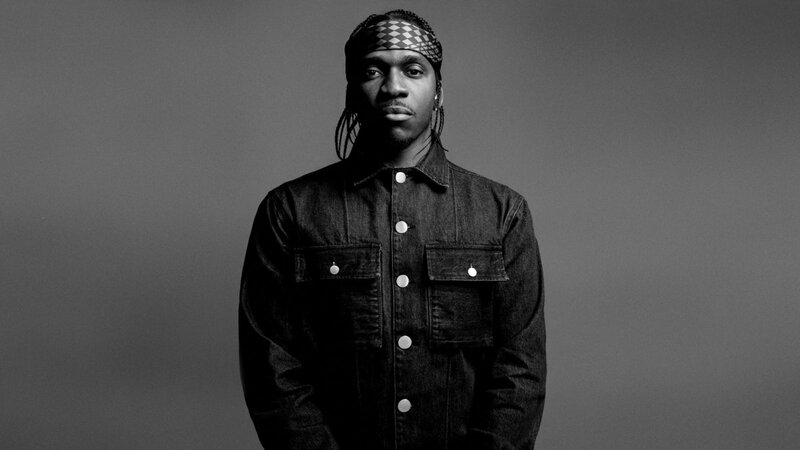 According to King Push, the whole incident was instigated by Drake. In footage taken by crowd goers, it appears that a group of attendees began throwing water, beer, and possibly paint on stage in an attempt to hit the G.O.O.D. Music rapper. In another video, it seems as though some of the individuals tried to attack Pusha on stage, but they were stopped by security. A spokesperson for the Toronto Police Department confirmed to Pitchfork that they received a call regarding an assault in progress on the performer at the concert. Three people believed to be connected to the incident were reportedly sent to the hospital to be treated for non-life threatening injuries.